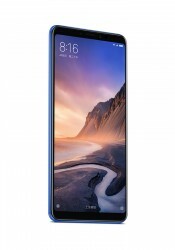 The Xiaomi Mi Max 3 was announced with three color options – Black, Champagne Gold and Blue. However, at launch only the first two were available, which was a shame since the Blue one looks pretty cool. Well, patience pays off – you can now pre-order one. 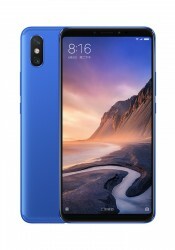 It’s on JD.com and you can reserve one today (follow the source link), units will be available in less than 48 hours. 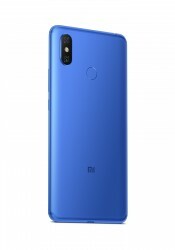 The Blue Mi Max 3 costs the same as its two siblings – CNY 1,700 ($250/€215) for the 4/64GB model and CNY 2,000 ($290/€250) for the 6/128GB one. There's still no word on when the phone will expand to the west. I just wish it was in the US..